MariahCarey > News > Catch Mariah on TV All Week Long! Mariah will be taking over your TV this week, don't miss out! 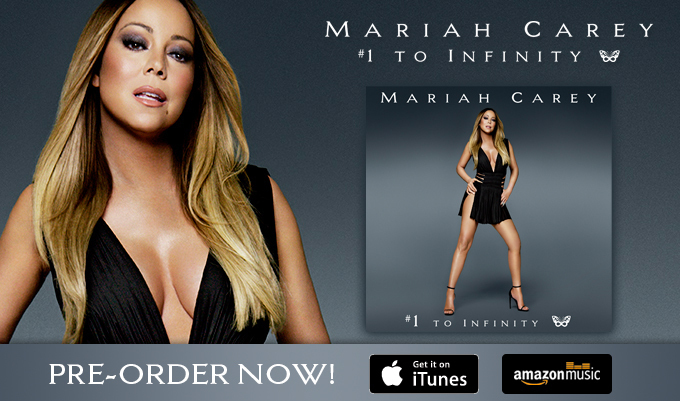 Mariah's album #1 to Infinity is coming out on Monday, May 18!